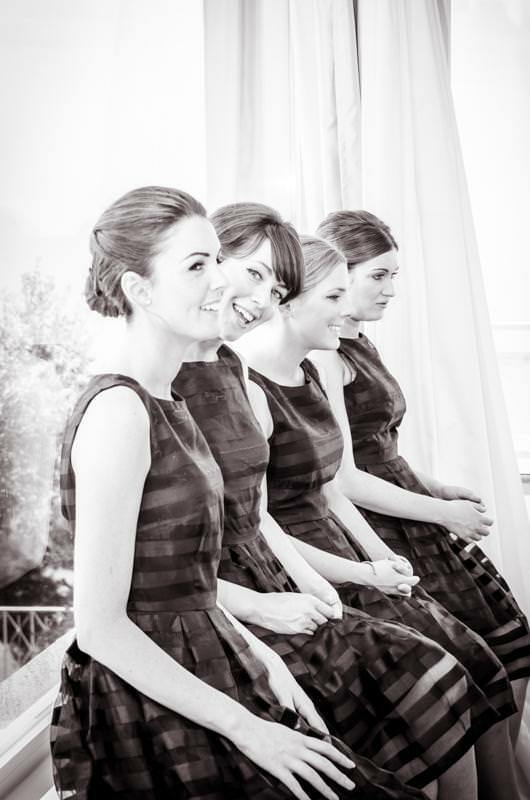 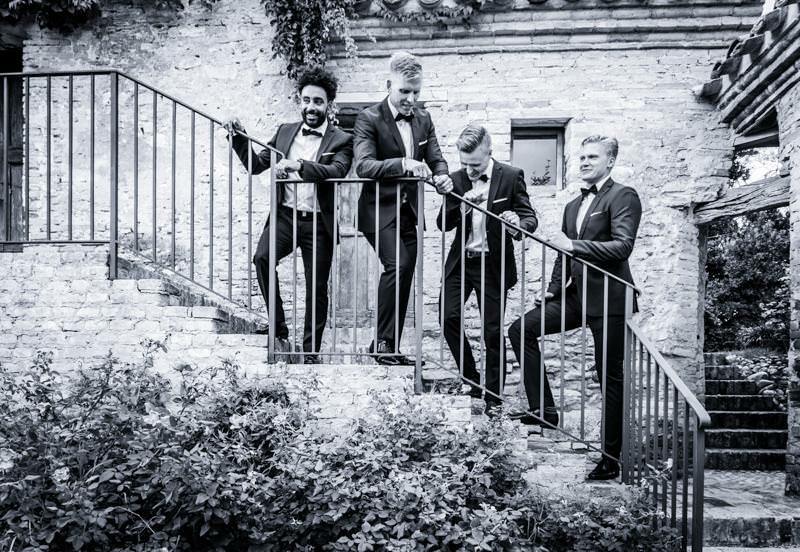 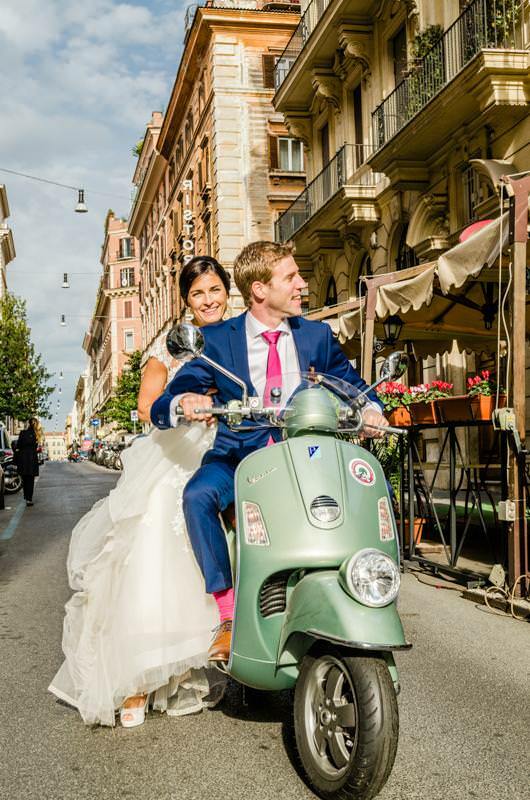 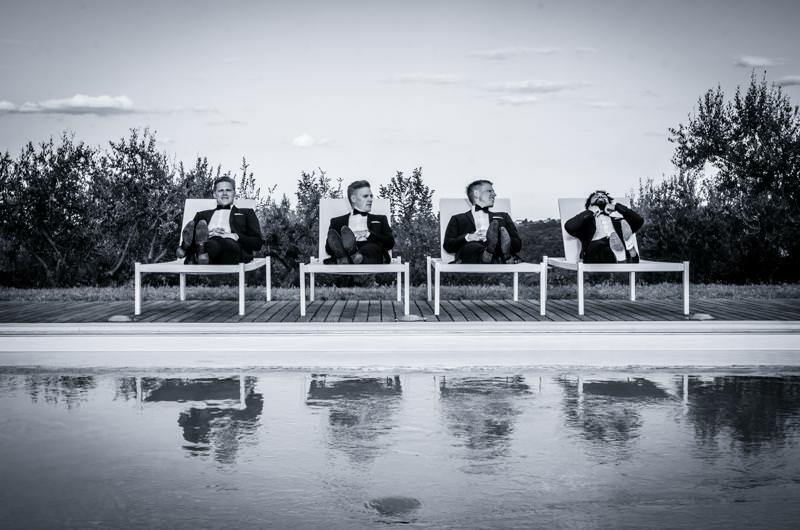 Jason Hales is a British born wedding photographer that now lives in the Abruzzo region of Italy and offers wedding photography for English speaking people (and Italians!) 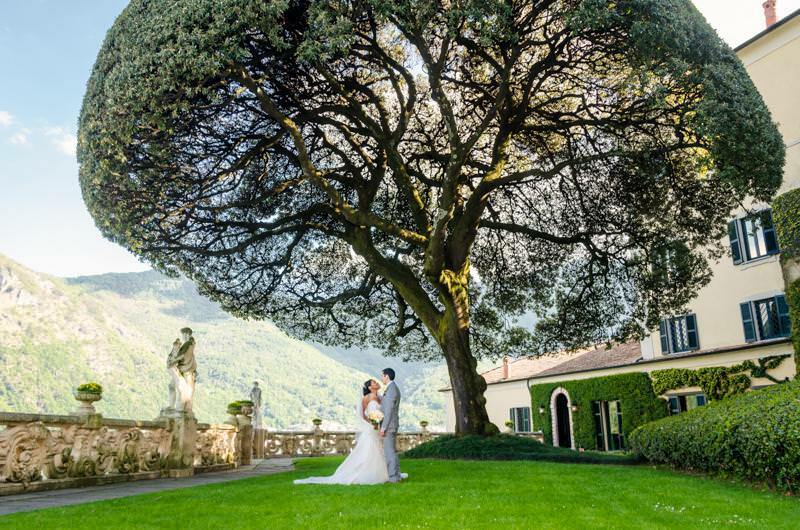 looking to get married in the romantic country of Italy. 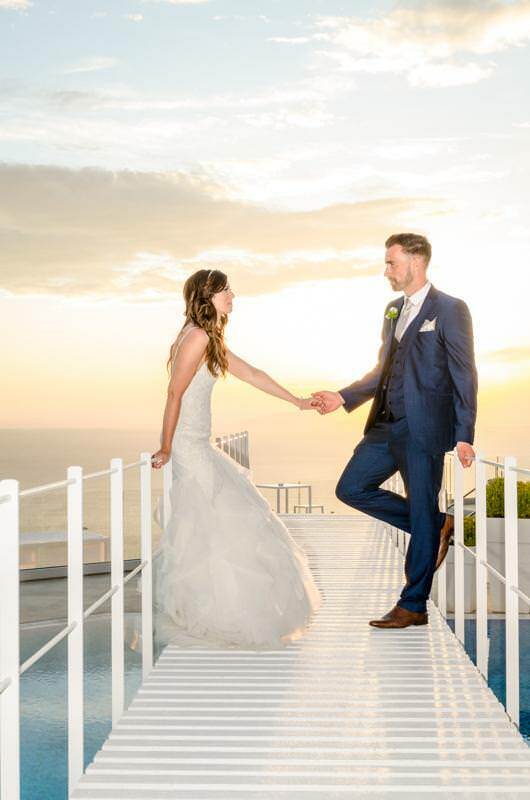 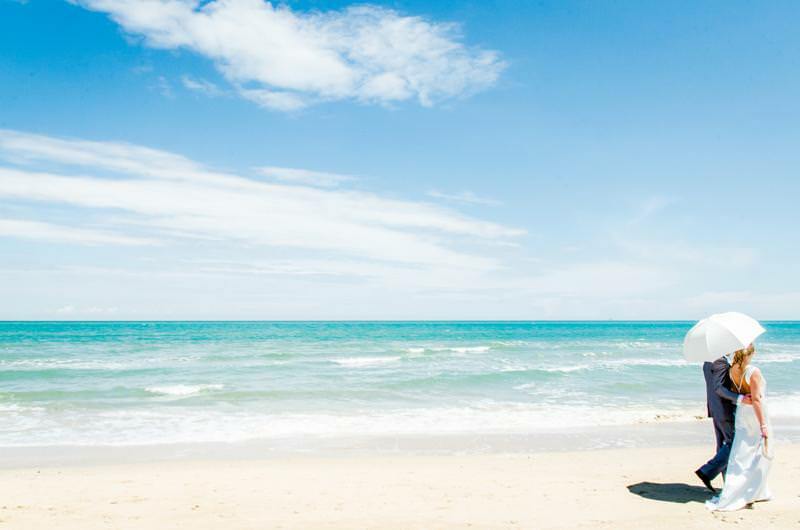 Jason can guide you with the best places to have your wedding shots and also help with the language barrier to ensure your wedding day runs as smoothly as possible. 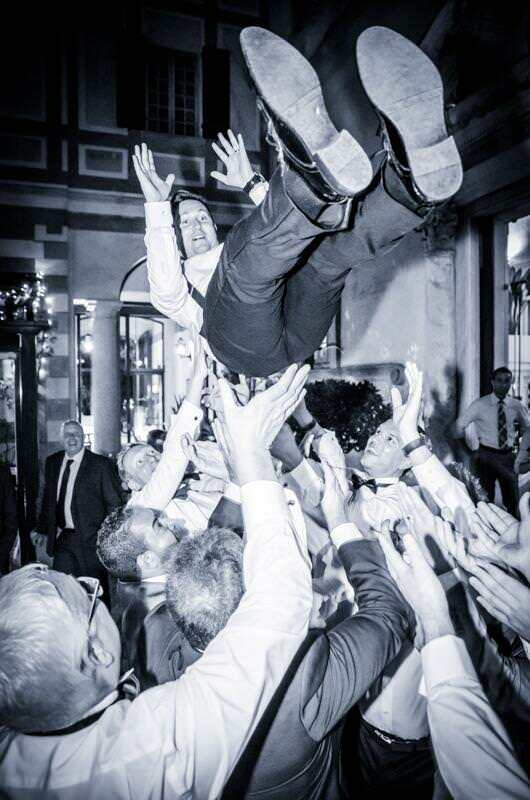 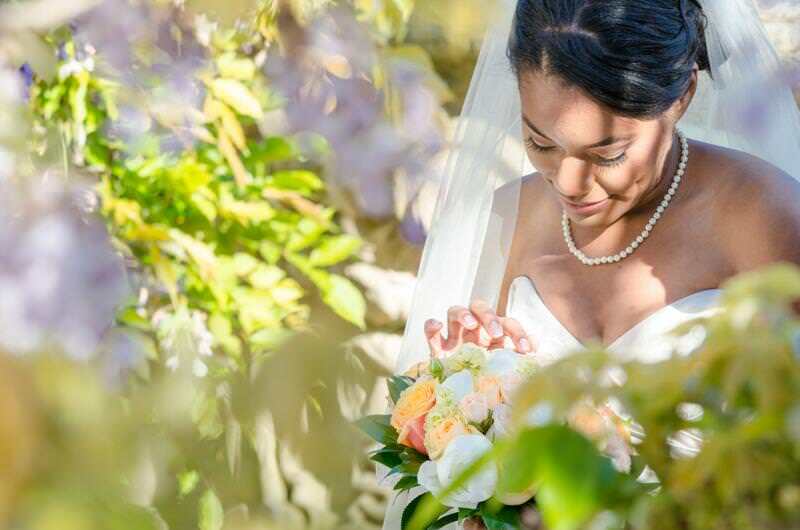 Although offering wedding photography mainly in Abruzzo and Rome, Jason can also travel for weddings in Napoli, Perugia, La Marche, Tuscany, Venice and other areas of Italy upon request. 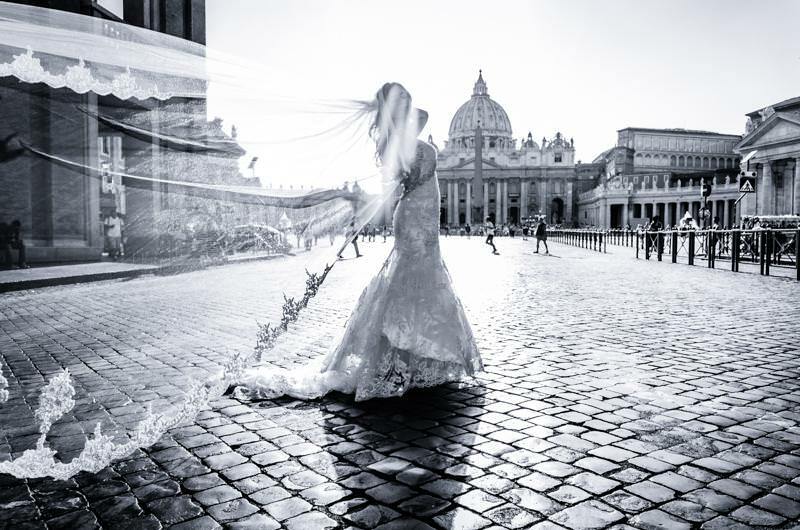 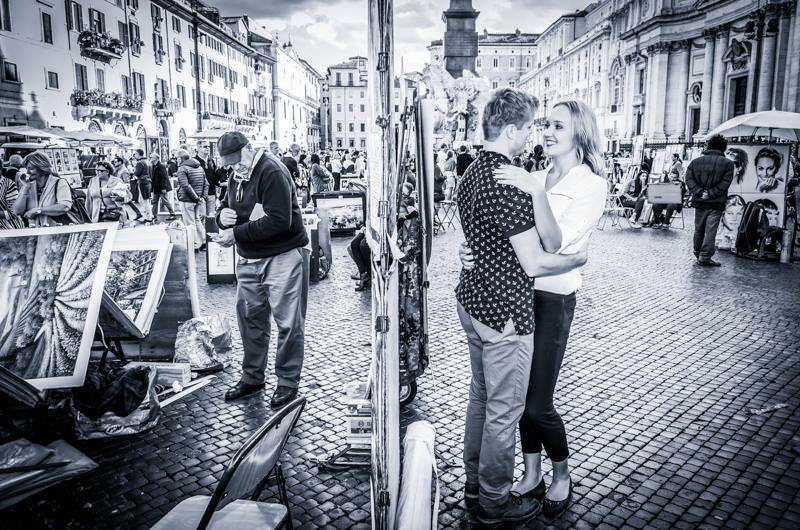 Jason also offers an extended range of photography shoots including engagement photography and portrait tours of Rome.